San Diego beat Arizona on the strength of starter Pete Hale's fine effort. The right-hander led his team to a 6-2 win. Hale got the win, improving to 3-1. He allowed 5 hits and walked 1 over 8 innings. Hale allowed 2 earned runs. The Diamondbacks fall to 8-11 and continue their uneasy start to the 2026 season. Dave Vallee chipped in for San Diego with a 2-run home run in the top of the fifth. 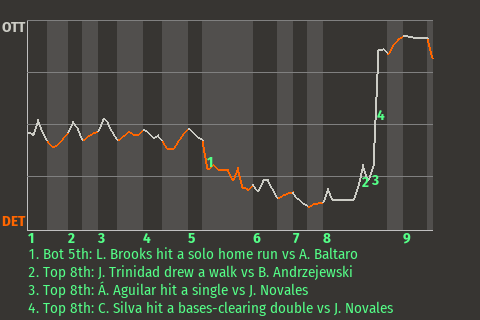 For the game, the right fielder had 2 hits in 5 at-bats with 1 home run, 1 single, 2 runs scored, and 2 runs batted in. "It feels good to get this one," Hale told the San Diego News.